Hemp milk is a product made up from a blend of hemp seeds and water. It is also called Hemp nut milk or hemp beverages. The milk mixture provides a creamy texture with a delicate nutty and sweet taste. It is the healthy alternative for vegans, vegetarians or non-vegetarians, one word for everybody. 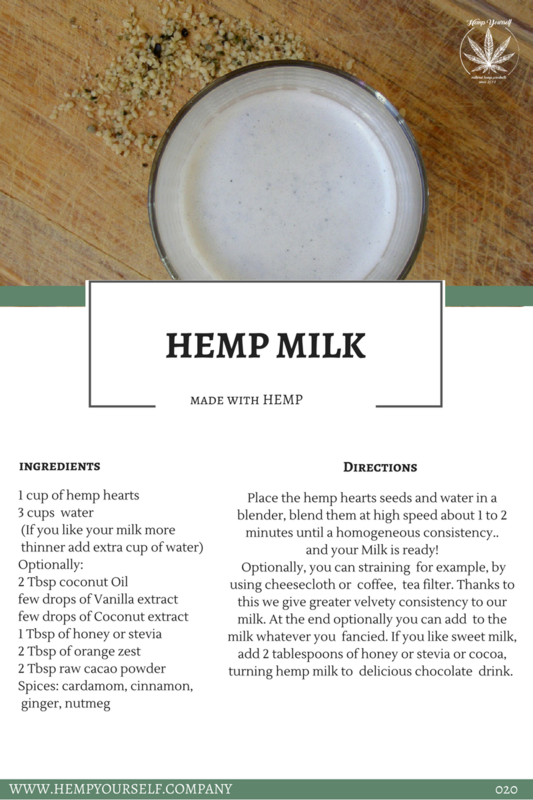 Hemp milk has a creamy consistency that tends to be a bit thicker than skim milk.  Unlike cows milk, hemp milk is easy for the body to digest and does not cause any of the health problems associated with milk. So it’s a great alternative to cows milk, but also If you don’t like other plant milks such as soy milk, rice milk, almond milk or coconut milk, then try hemp nut milk. It’s easy to do by yourself too. But remember like all milk keeps it in the fridge in an airtight container and consume within 3 days of opening it. 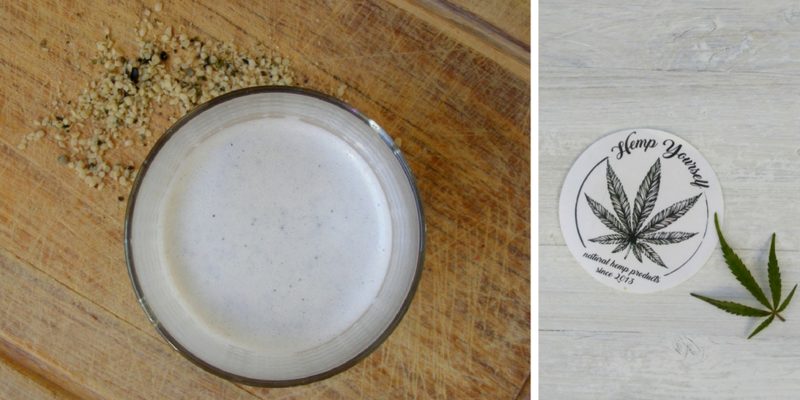 Plain organic hemp milk contains no sugar, no cholesterol, and is free of soy and gluten. Hemp milk is a great source of Omega-3 and Omega-6 fatty acids, all essential amino acids and it is rich in digestible protein and Calcium. Hemp milk also contains Vitamin A, E, B12 and Vitamin D. Do not forget about minerals. Hemp milk is a healthy source of magnesium, which supports the normal function of your muscles and nerves. It is also rich in Potassium, Phosphorous, Iron and Zinc.